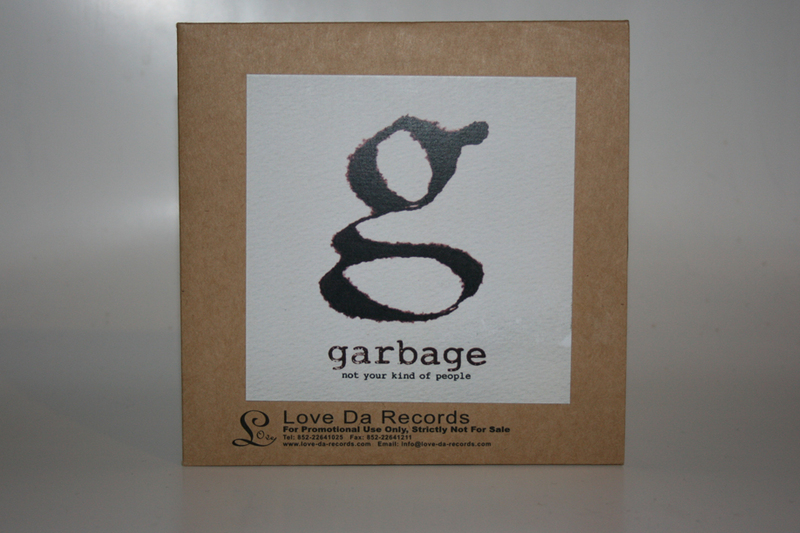 Promotional CD-R issued on Love Da Records. The sleeve is made of card and looks like a standard branded envelope which Love Da Records use for all their promotional CD-Rs. This then has the Not Your Kind Of People cover art which is roughly cut out glued to it. While the above sticker may suggest that there are two tracks it is only one, the sticker would be used as a cue sheet if used at all. The release surfaced in June 2012.